I have been a Teacher and Tutor for more than half of my life. I was born in Darlington in the 1960s, the youngest of five. My family moved and I was raised and schooled in Eston in the 1970s. 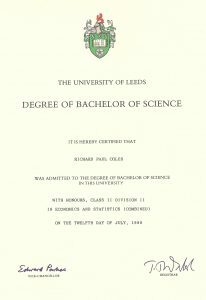 Aged 19 I left home to study in Leeds in the 1980s. 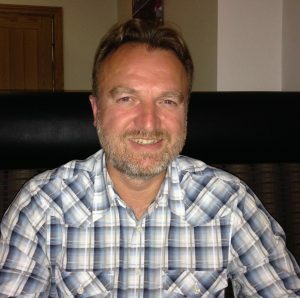 Then I ventured south and started my teaching career in London in the 1990s. I returned to my native North-East just before the 2000s where I have lived and worked ever since. In 1990 I started teacher training. 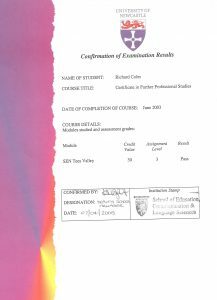 By 1991 I was fully qualified and headed to the bright lights of London to begin my career. 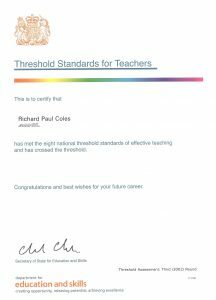 For the next ten years I taught in primary schools at all ages and all levels, from Reception to Year 6. 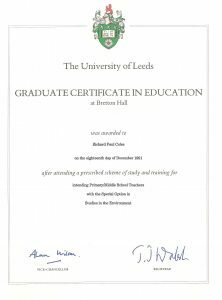 I was fortunate to work in two wonderful schools dedicated to providing first class education for children with physical, learning and behavioural needs. The character, resilience and positivity shown by many of these children was inspiring and I developed a strong passion for the work. 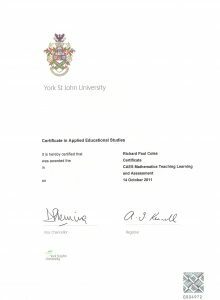 To improve my skills I undertook specialist training relevant to teaching children with a range of Special Educational Needs. Other interests and passions then led me to a change of direction. 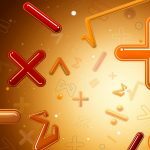 I moved across to work as a subject specialist Maths teacher in secondary schools. In that role I could make full use of my expertise in the subject. 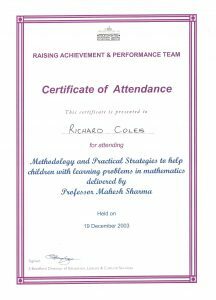 During a year-long sabbatical from school teaching I had fantastic success as a Maths Tutor in a local college of further education teaching Functional Skills Maths to adults. I have played guitar since my early teenage years and enjoyed teaching many people to learn to play from the very first beginner steps. 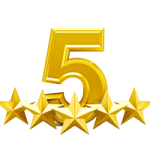 For eight years I have worked as part of the team on justinguitar – one of the world’s largest guitar tuition websites. 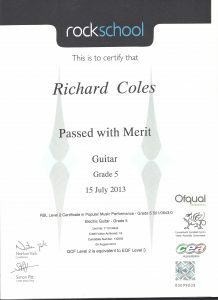 In that role I have mentored and coached countless students and written many articles about learning guitar. 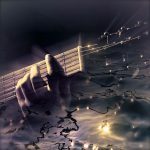 I have helped to run the forum dedicated to supporting guitar students. My years of teaching and experience have equipped me to help you. I understand the learning process and how students make progress. Don’t just take my word for it, read what others say.